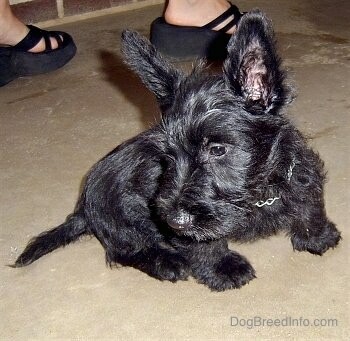 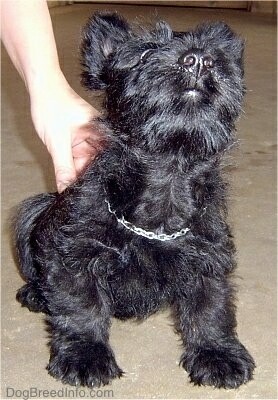 These two Scotties are sisters from the same litter. 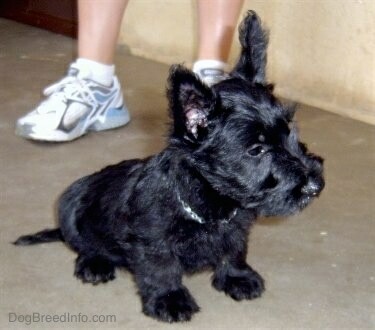 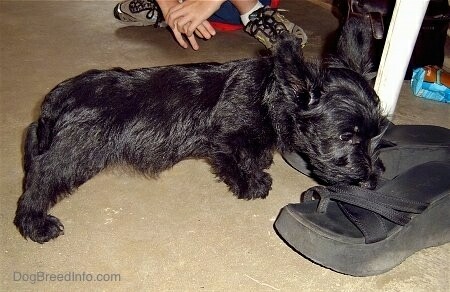 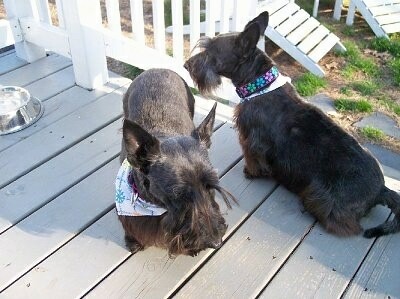 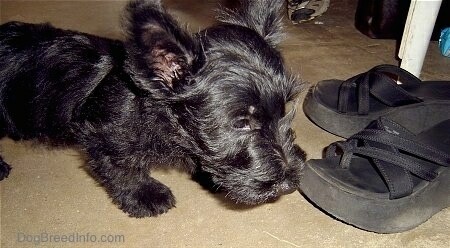 They are 8 years old and were obtained from Wee Beasties Scottie Rescue three years ago. 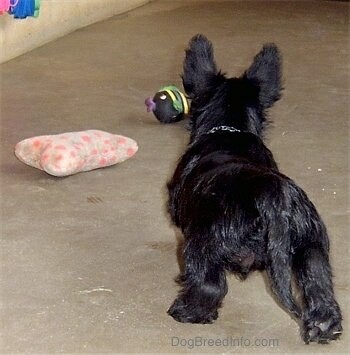 Darcie is on the left and Devon is on the right.